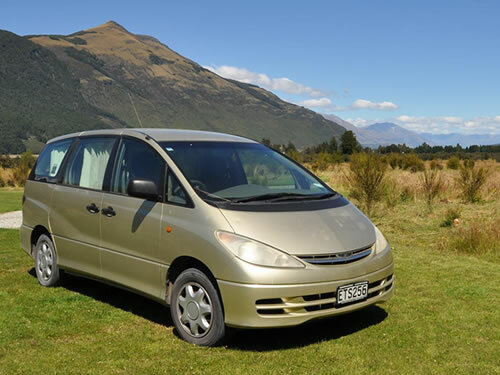 If you are the kind of person that likes to plan one day to the next then hiring a car is for you. 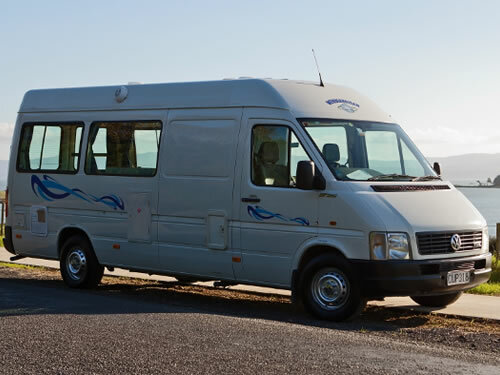 Many now come with unlimited miles giving you the freedom to go wherever you choose. 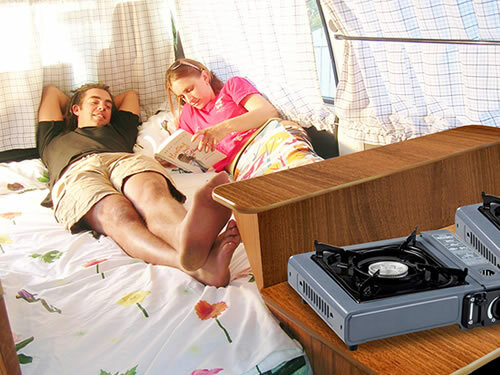 Great for sharing between couples and friends. 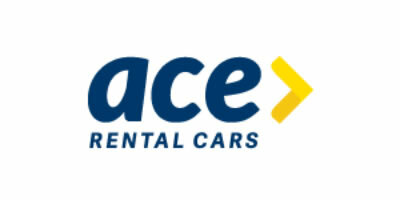 Ace is a company who believes that renting a car shouldn't be difficult. 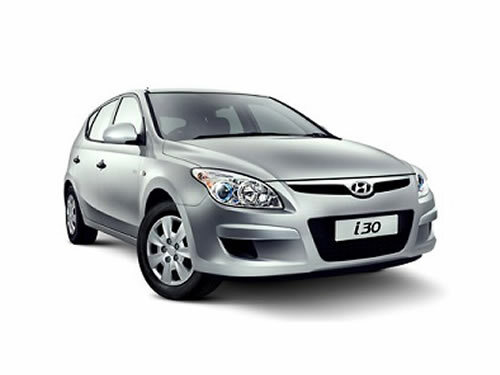 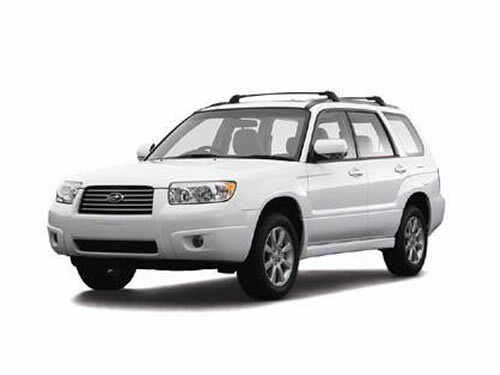 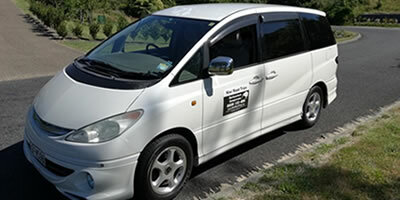 By keeping things simple and easy, we provide low cost, modern and reliable rental vehicles. 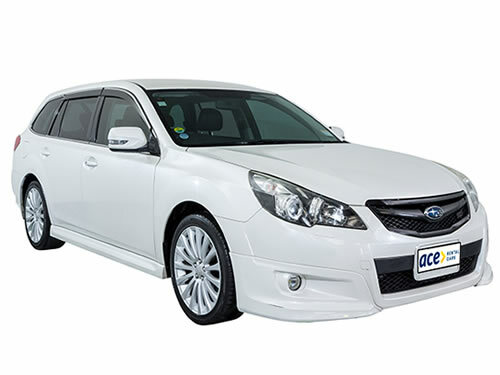 Ace has 30 years experience and branches in all major tourist destinations. 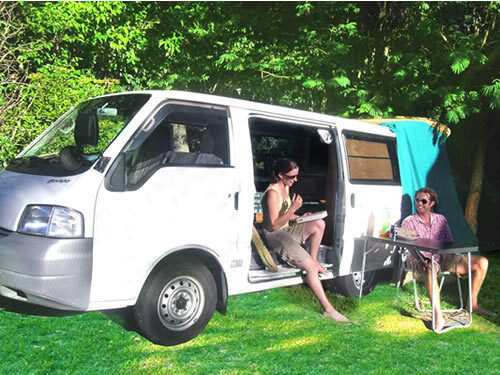 With low cost and hassle free experience, why would you go anywhere else? 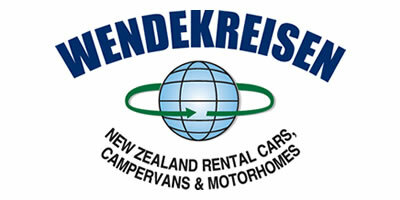 Wendekreisen is a medium sized, family owned and operated campervan and car rental company. 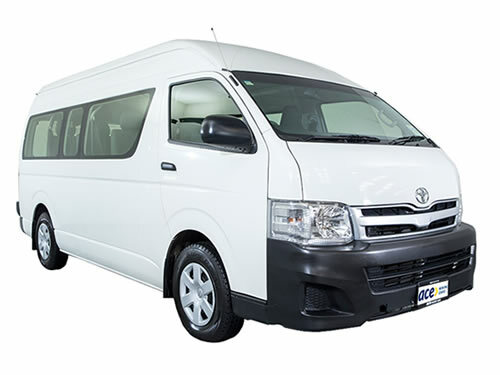 With over 20 years experience, we are committed to providing quality campervan and car rental services with exceptional value for money. 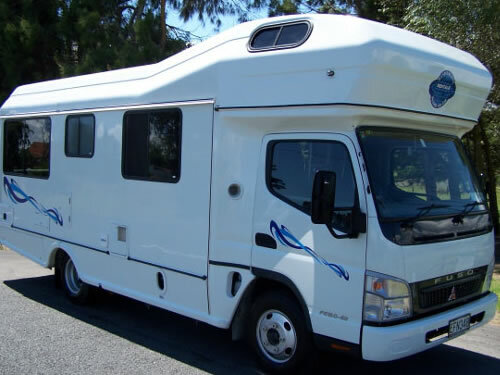 Our dedicated staff have our customers' holiday at heart. 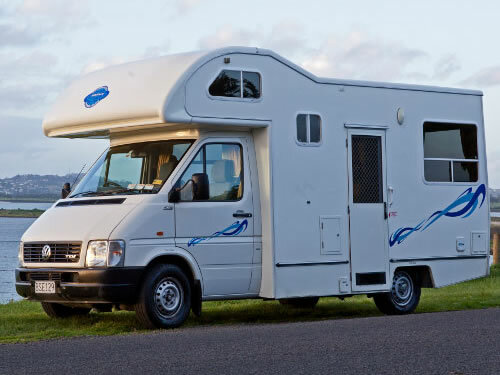 Please enquire today. 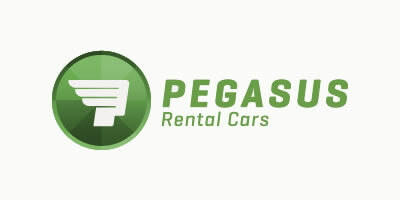 Pegasus Rental Cars is your friendly neighbourhood car rental provider. 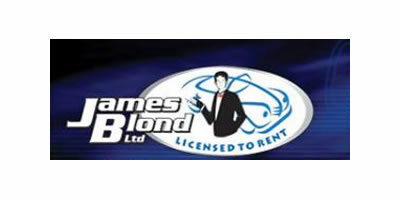 With 14 car rental locations nationwide providing value for money car hire and service with a smile. 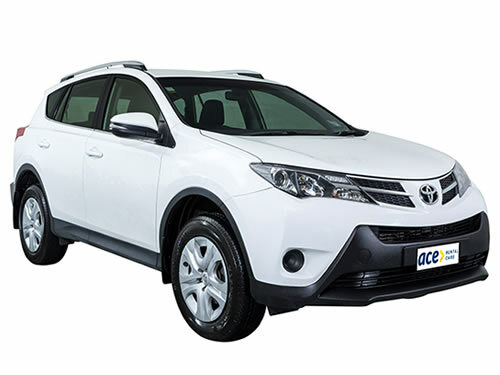 Check out our website for a quick quote or phone us on 0800 80 35 80 today! 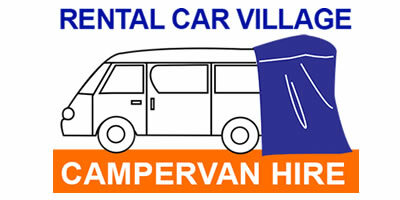 Rental Car Village offers cheap campervan hire in Auckland and Christchurch. 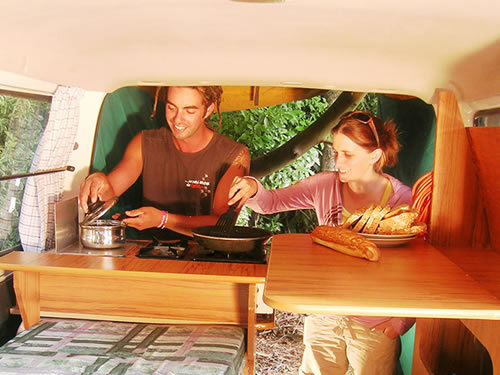 Select from Micro Campervan and Economy Campervan. 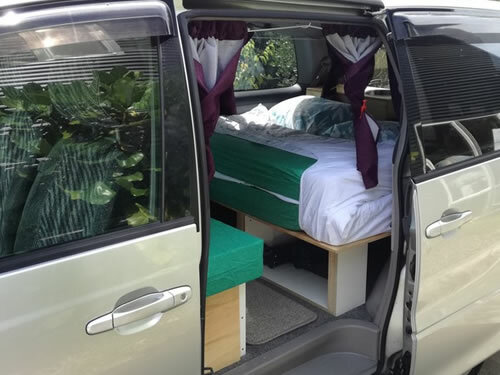 Campervans feature double bed, mosquito net, kitchen utensils, water container, power connection, hanging light and awning for standing room. 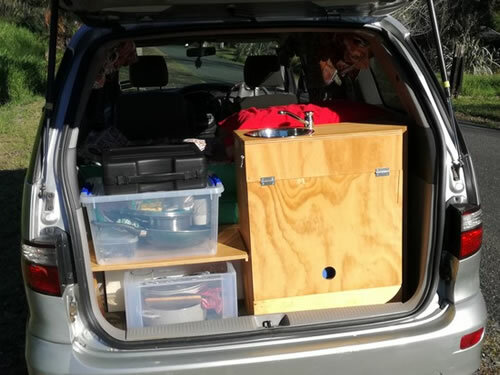 Optional extras are gps, outdoor table/chairs and fridge for hire. 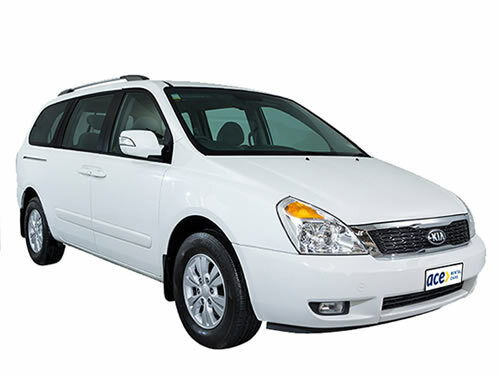 We’ll get you on your road trip in the most affordable way possible. 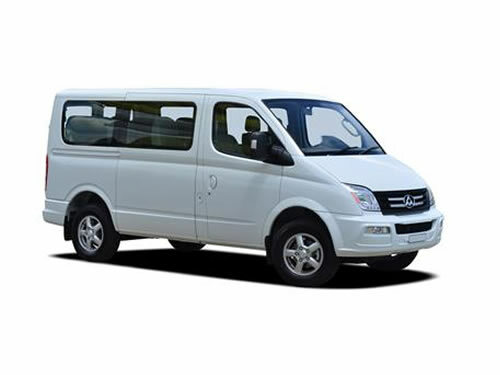 Our self-contained certified vans are reliable, comfortable, and awesome to drive. 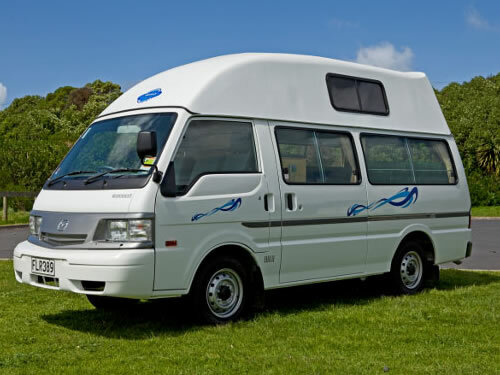 The entire summer period typically costs only $3,990, a van for 2-months could be as low as $2,990! 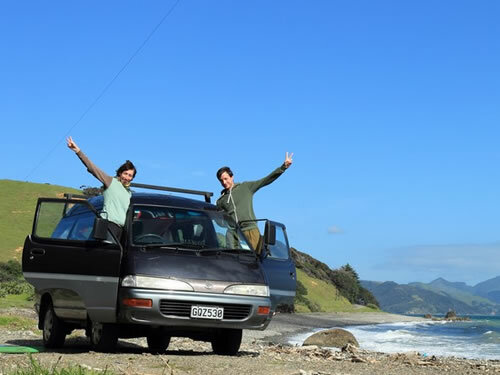 Don’t pay too much for insurance, Kiwi Road Trips customers typically pay less than $3 per day. 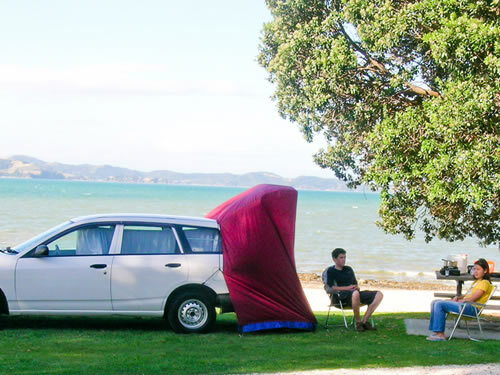 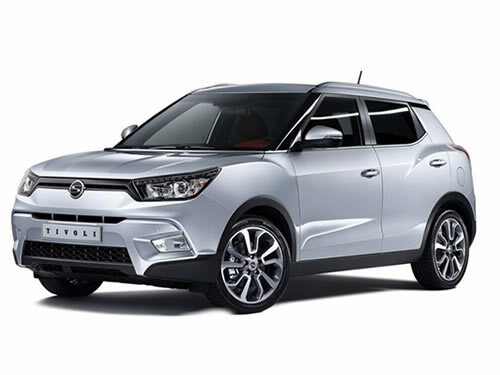 Checkout our backpacker car rental range from $13/day which will allow you to get more out of your New Zealand holiday!